Hockey East’s investigation into an unspecifed racist comment that was made towards Providence forward Vimal Sukumaran during a game last Friday against Boston College has ended in a very unsatisfying way, as the conference says that, despite the “inappropriate language” used against Sukumaran, they can’t discipline anybody because they can’t confirm who said it. 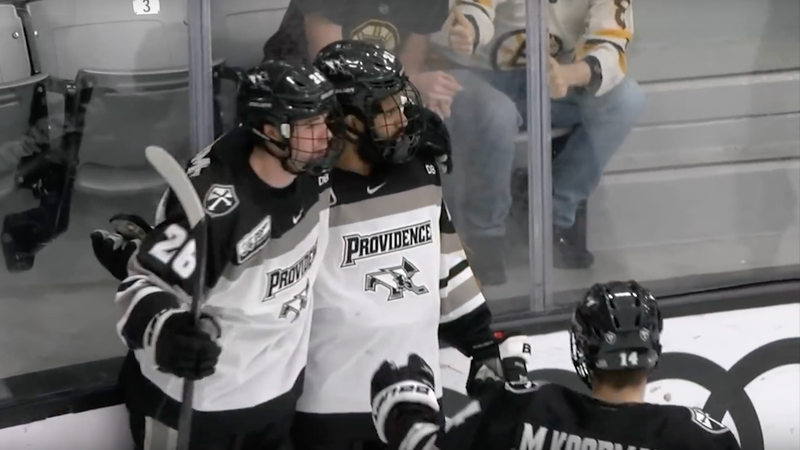 The incident occurred in a 5-4 overtime win for Providence—their only victory in a best-of-three quarterfinals series in the conference tournament—where Sukumaran scored the opening goal less than two minutes in. 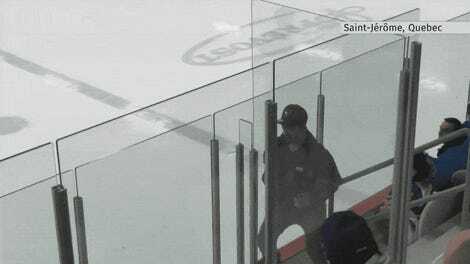 According to Hockey East commissioner Joe Bertagna, there was no audio recording of what happened, but the conference knew about the comment because game officials heard it and reported it. CHN also reached out to Boston College’s athletic department, and their response was decidedly lukewarm, especially given the disturbing prevalence of racist abuse throughout hockey.